Disturbed have announced a fall headlining tour alongside Chevelle and Nothing More. (Tickets go on sale beginning Friday, July 15, with VIP packages available Wednesday, July 13) A full list of dates and locations can be found below. 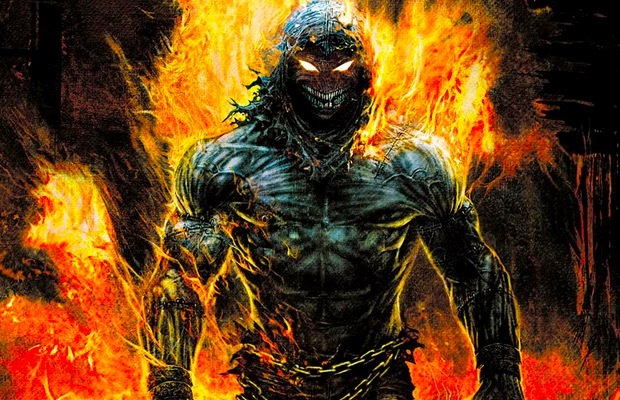 Disturbed released their latest studio album, Immortalized, in 2015.